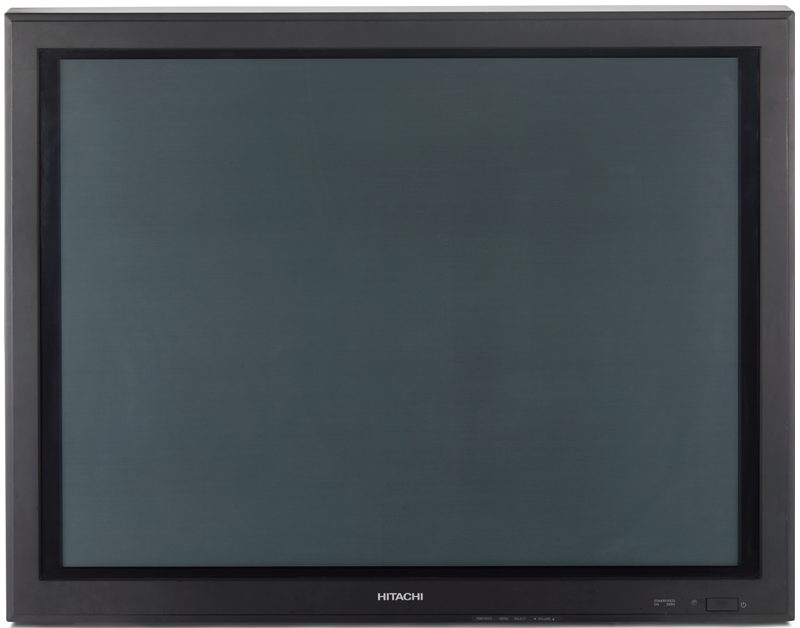 Hitachi CMP307XU 4:3 Plasma Screen 37"
The CMP307XU is a 37″ display that’s compatible with the 1,024 x 768- pixel high-definition XGA format and capable of reproducing sharp and dynamic images at an extra-fine pixel pitch of 0.735. 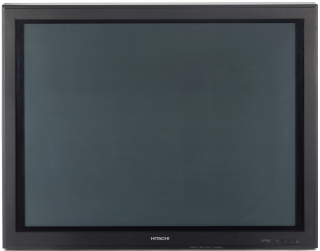 With a 4:3 aspect ratio, the screen vividly reproduces **NTSC, PAL, SECAM and HDTV signals. Moreover, this model is equipped with a variety of input terminals that allow connection with a PC, **D-VHS VCR or DVD player.